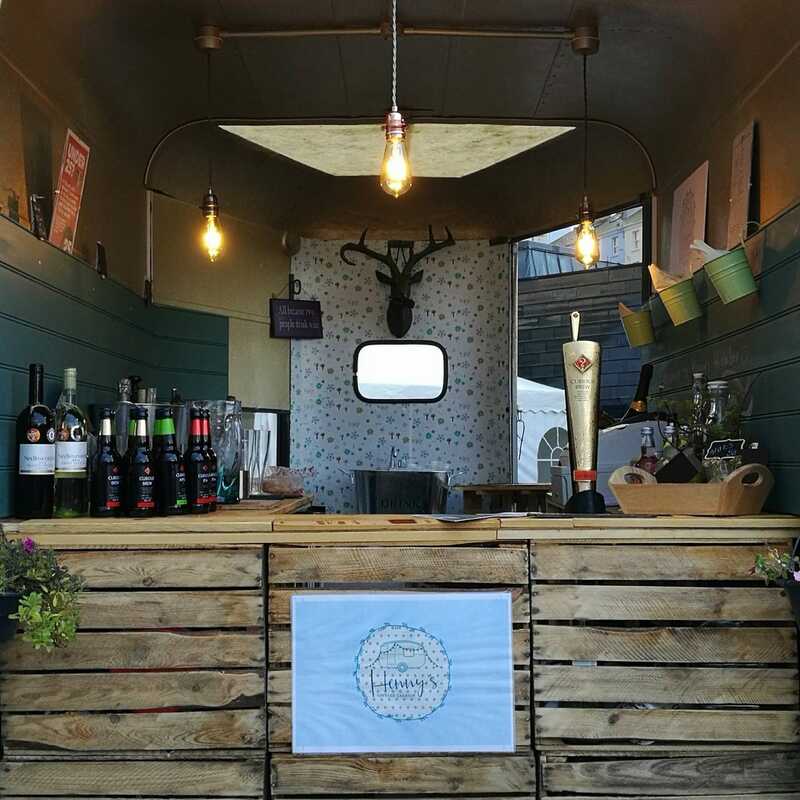 Henny’s Vintage Caravan offer a bespoke bar service tailored to your event. 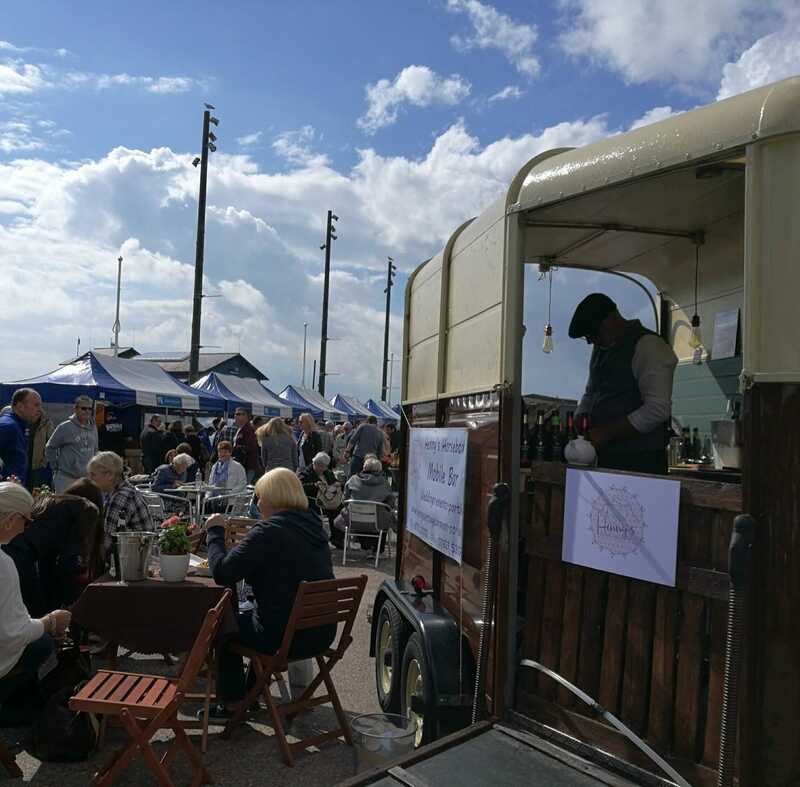 Their beautiful horsebox has been lovingly converted into a traditional style pub with two sets of lighting circuits to create different effects, vintage style soft light bulbs or modern LED lights. They have Curious Brew Champagne lager on tap, and stock a selection of spirits and organic wine. 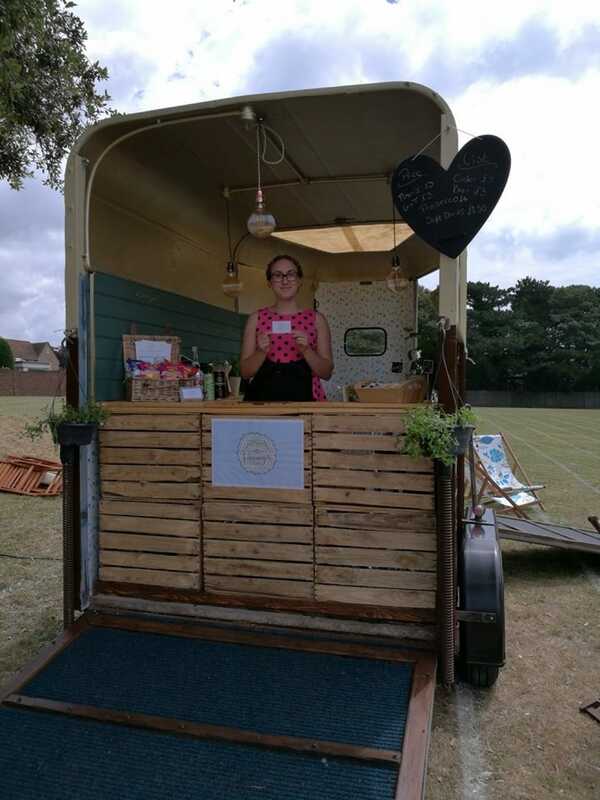 They are always keen to support local businesses and reduce their environmental impact, and pride themselves on supplying mostly locally produced (Southeast) drinks and snacks, including wine from Sedlescombe Organic Vineyard, Brighton Gin, Loud Shirt ale, Folkingtons soft drinks and more. 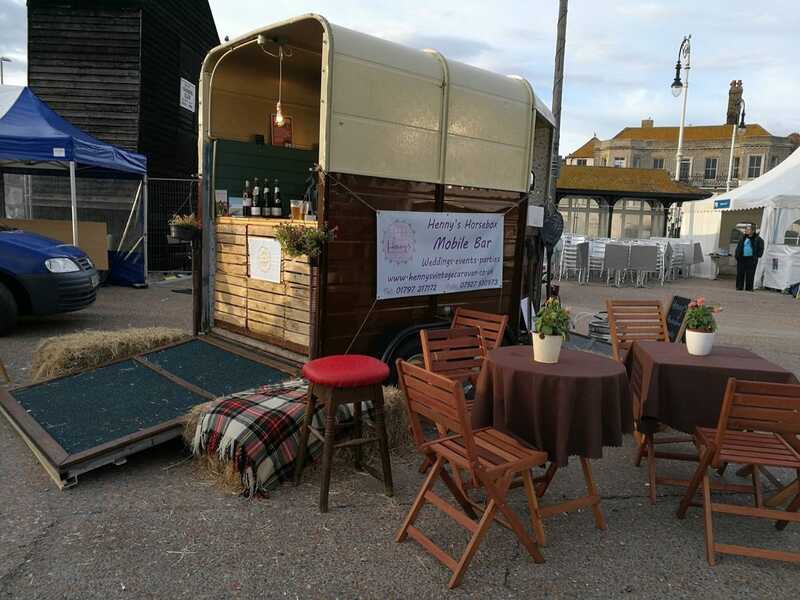 The staff will do their best to give your guests top class service in a fun environment and with delicious drinks on tap, what more could you want? 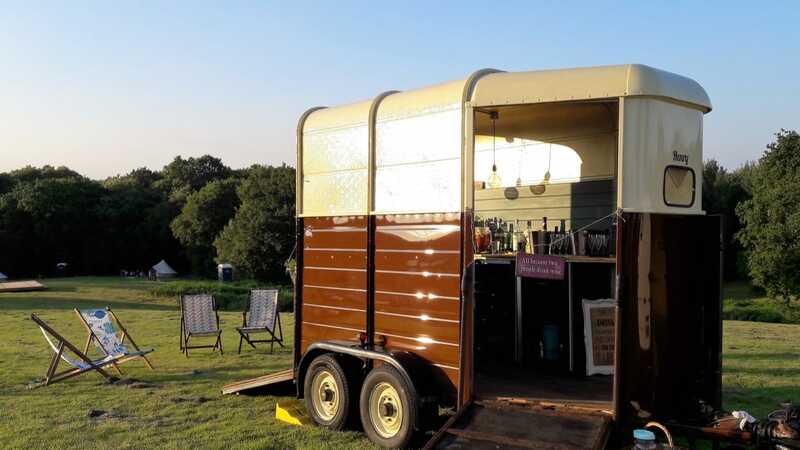 You can book Henny’s Vintage Caravan for your next event, whether it’s a wedding, birthday, corporate event or anything else, right here on Feast It! A selection of soft drinks can be served at your event, enquire for more details! A great selection of spirits can be served at your event, enquire for more details! A fantastic selection of wine, Champagne and Prosecco can be served at your event, enquire for more details! 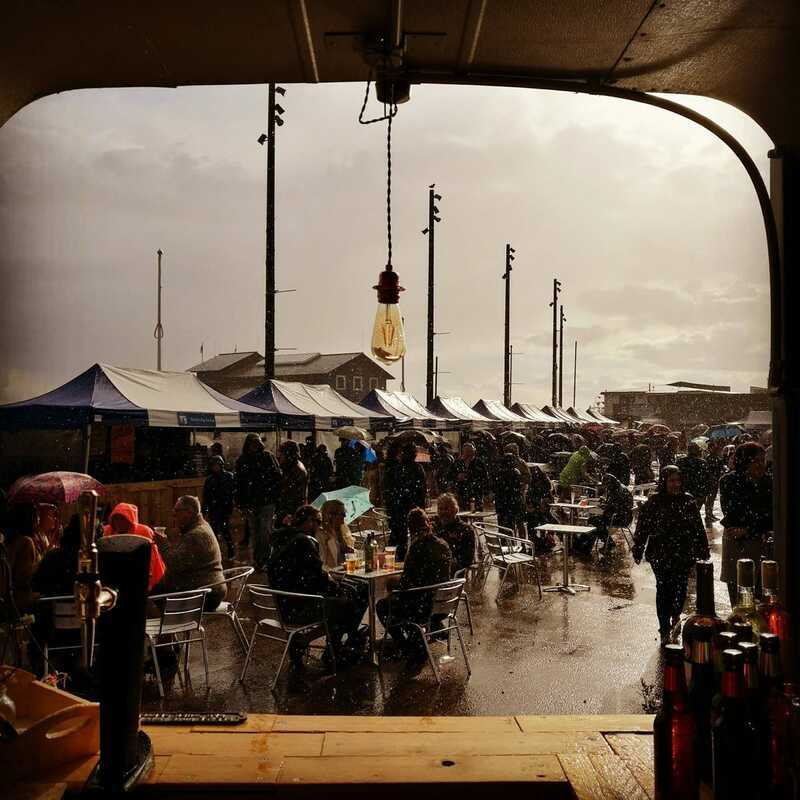 A selection of beer and cider can be served at your event, enquire for more details!